Kamagra is one such example. This drug, which is available to buy without a prescription in India, cannot legally be sold in the UK. However, some men in this country do manage to obtain it, but obviously do not go through the correct channels and necessary checks to make sure it is suitable for them. As a result, these patients could be putting their health at risk. 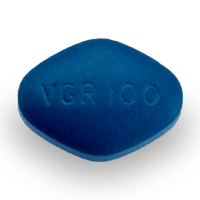 A new version of Viagra (Viagra Connect) was set to be released in 2018. We’ll have more details and pictures of this when it becomes available. Cost is a huge factor for many people wanting to get treated for ED. 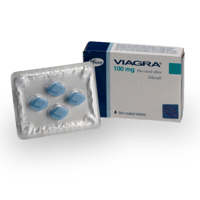 Viagra prices vary, but it is a branded drug and generally not 'cheap'. You should be cautious of any sites offering the branded treatment at a heavily discounted rate. 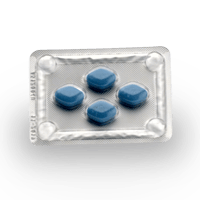 The most important aspect of buying ED pills to consider is your safety. 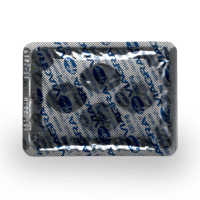 Most Impotence treatments are not available for free or over-the-counter in the UK for a reason; because they are not suitable for everyone. 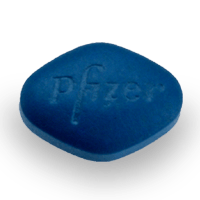 Even when issuing Viagra Connect (which is a pharmacy medicine and not a prescription treatment), a pharmacist will have to screen the patient’s suitability by asking a few questions about their health. Can I get Vitaros OTC?